This based on true story book describes the author`s experience while he worked as a trainee in New York State Bank. He tells the readers in a fascinating manner about his steps in corporate world. 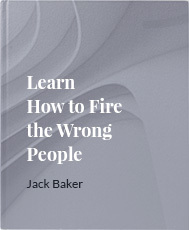 Jack Baker was born in Hampshire, UK, and now lives in the United States. As a child he discovered his love of books, reading, and stories, devouring the works of C.S. Lewis, J.R.R. Tolkien, James Branch Cabell, Edgar Allan Poe. Jack is credited with being one of the creators of modern comics, as well as an author whose work crosses genres and reaches audiences of all ages. Mr. Baker is glad to share with you the first few pages of his book, so you won't be able to stop reading! Read and enjoy adventures of a young trainee in a big bank. I’ve recently read Jack Baker’s “Paper City” and I can say I’m a big fan of this writer now! It was well-written and easy to read. 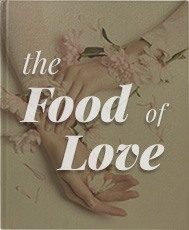 At the same time there are romantic and sentimental moments which reveals the main character. I follow up on Jack Baker’s bibliography since 2005. I’ve read all his books, business ones and fiction as well. 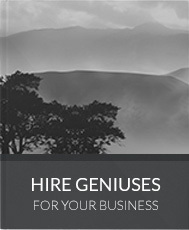 I find him a talented author who gives a lot of useful tips and generously sharing with his readers. I like to read while I’m travelling. 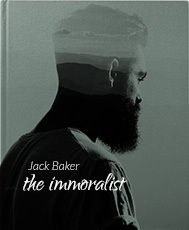 Last year I took The Immoralist by Jack Baker and was surprised with his vision, language and points of view. This year I’m going to read Clerk & Writer!